It's Hip 2 Serve! 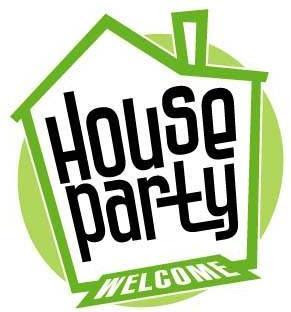 : Apply to Host a Fun & Free House Party! I just came across this fun web-site called HouseParty.com that lets people who really love something host a special event featuring a fun, free, exclusive experience sponsored by the world’s leading brands. Each event is sponsored by a leading brand and focuses on something cool—like a new product, hit TV show, or great cause—that the sponsor wants its best fans to experience firsthand and share with their friends. In order to apply to be a party host, you will have to fill out a short questionnaire found here. There are tons of FUN party themes available to host such as the ESPN Fantasy Football Draft Party, Do "The Barbie" Dance Party, and Green Works Kids' Clothing Swap House Party. Click here to view the full list of parties that you can apply for.